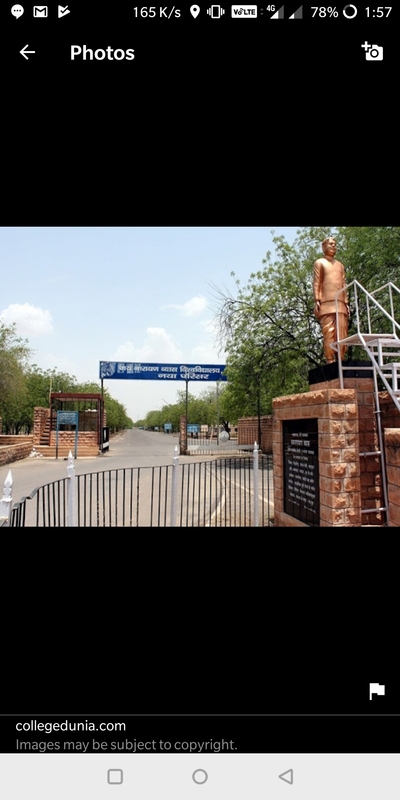 Jai Narain Vyas University, also known as the University of Jodhpur, is located in the Indian state of Rajasthan, took over the four colleges MBM Engineering College, S.M.K. 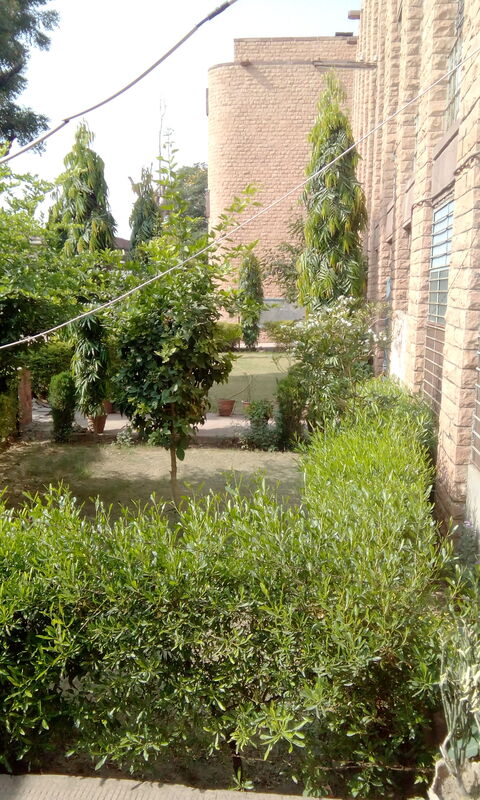 College, K.N. 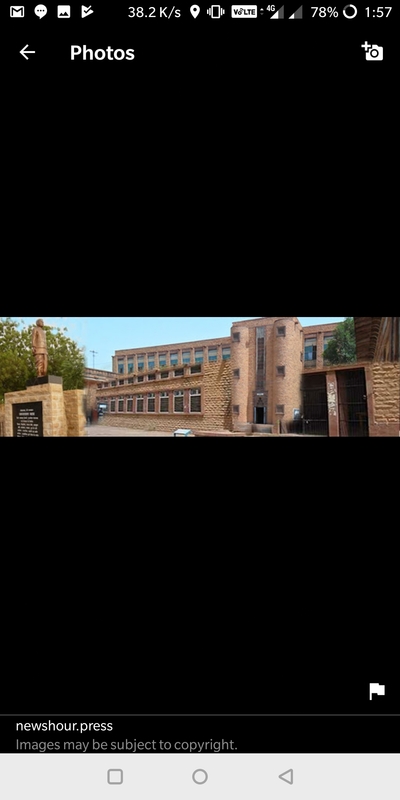 College for Women, and Jaswant College of Jodhpur run by the state government. 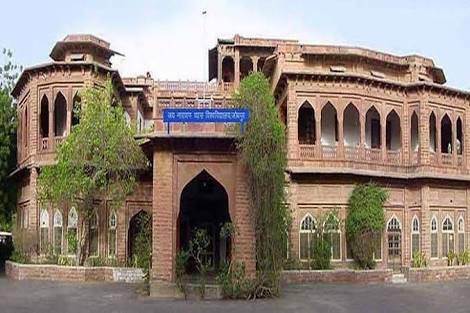 The University has associations with universities in Barmer, Jaisalmer, Jalore, Jodhpur, and Pali. 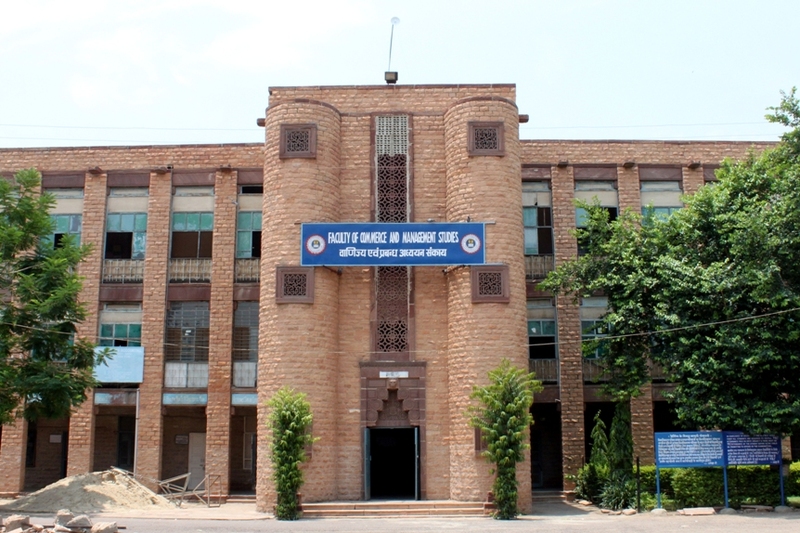 The University was given A grade by the National Assessment and Accreditation Council. The JNVU Admission is open for the various courses offered in Engineering, Science, Arts, and Commerce. The main objective of the University is to make the young people pilgrims of the future and not prisoners of the past through its education. 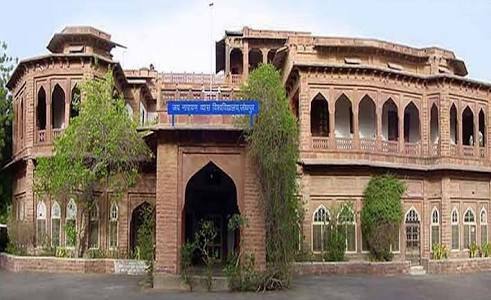 The University is now a divisional university for the Western part of the Rajasthan State. The University offers placement opportunities with Infosys, TCS, IBM, Adobe, Secure Meter, Ultratech Cement, BEL, and many more recruiters. 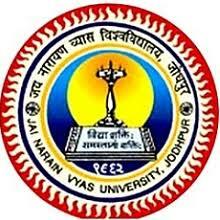 The college is affiliated to Jai Narain Vyas University - [JNVU], Jodhpur and accredited by NAAC UGC. The candidate should have completed Graduation from a recognized university with minimum 50%. 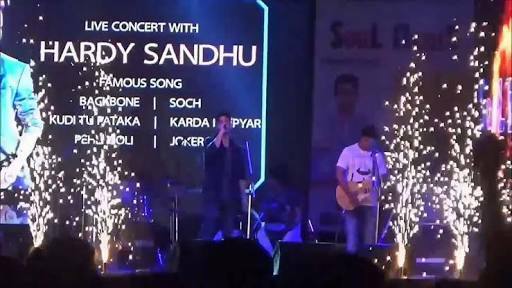 The candidate should have completed B.Com with minimum 45% marks/ 50% in BA/ BSc with Economics. The candidate should have completed PG/ UG with minimum 50%. The candidate should have completed PG minimum 50%/ UG with minimum 55%. The candidate should have completed UG/ PG with minimum 58%. The candidate should have completed Graduation with minimum 48%. The candidate should have completed Graduation with minimum 50%. The candidate should have completed Post-Graduation Degree with Common Entrance Exam Score. 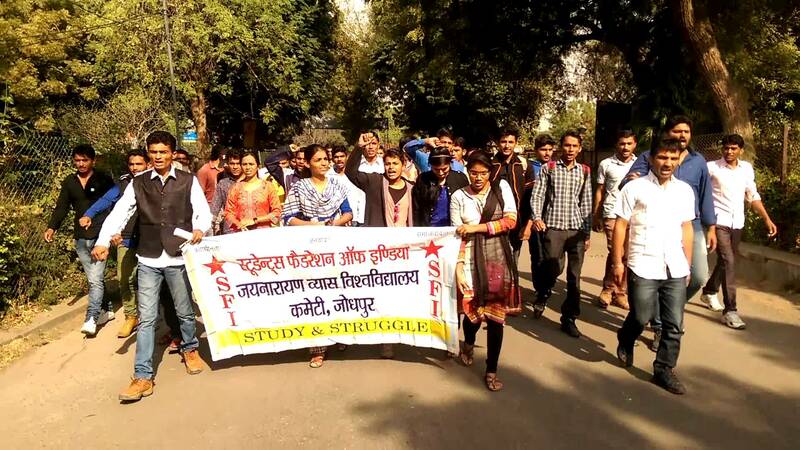 The JVNU common entrance test is conducted for the various courses offered by it. The exam application form is available online on the University website. The admission is based on merit and the eligibility criteria. 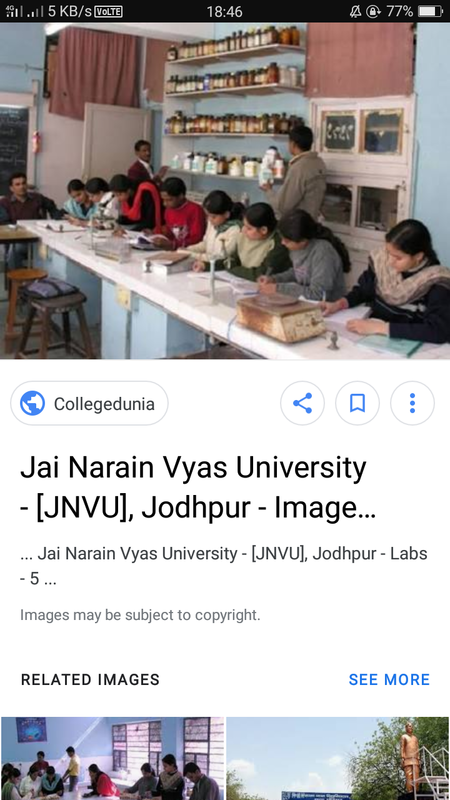 Professors at Jai Narain Vyas University [JNVU] are very well qualified in their fields of the subject. They serve an experienced knowledge to us. 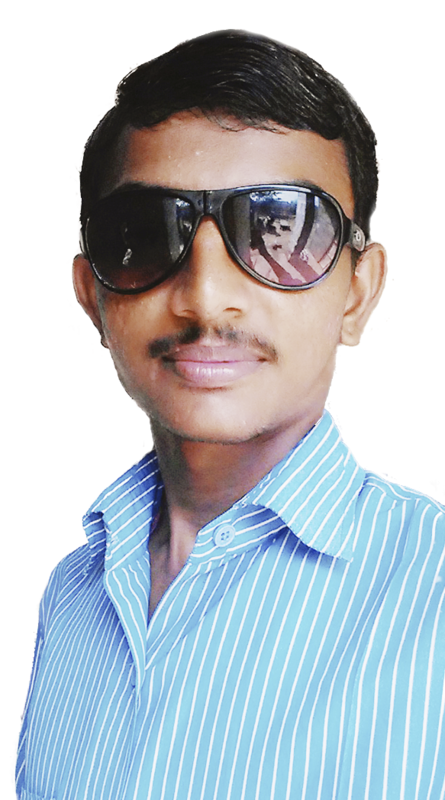 Major Sports events are organized in university at the state level like tennis football cricket etc. Where students from all over the state participate. 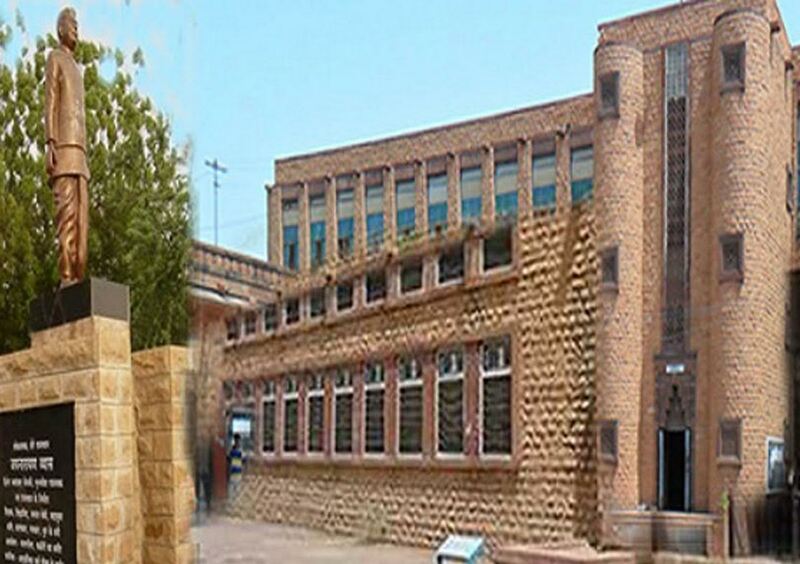 The teaching method followed by the faculty is interesting and easy to follow. Classes are not taken regularly. The faculty teaches very well. 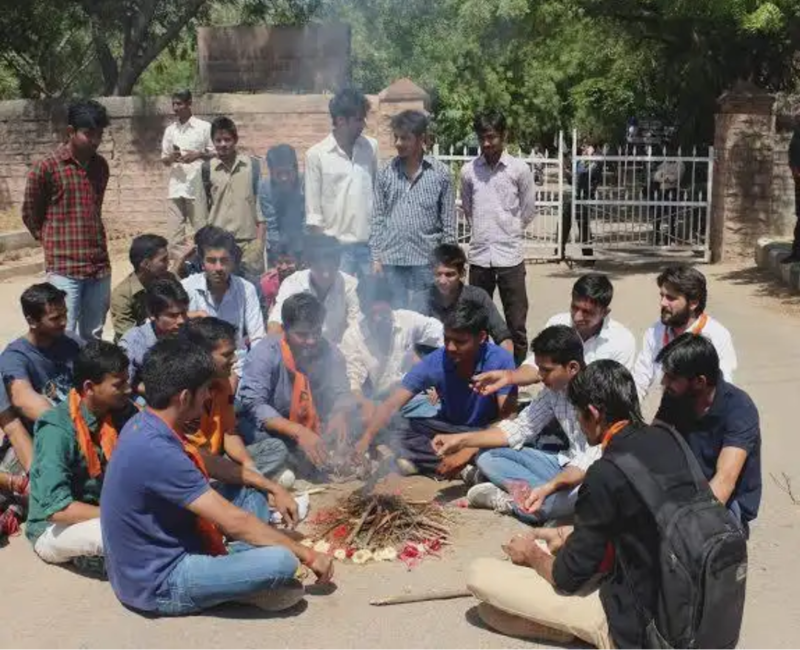 College elections are conducted every year. 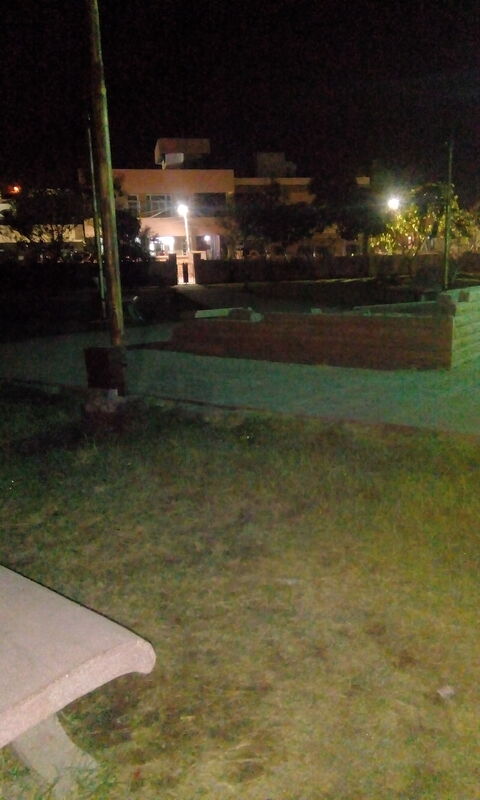 There are many celebrations during festivals at Jai Narain Vyas University.